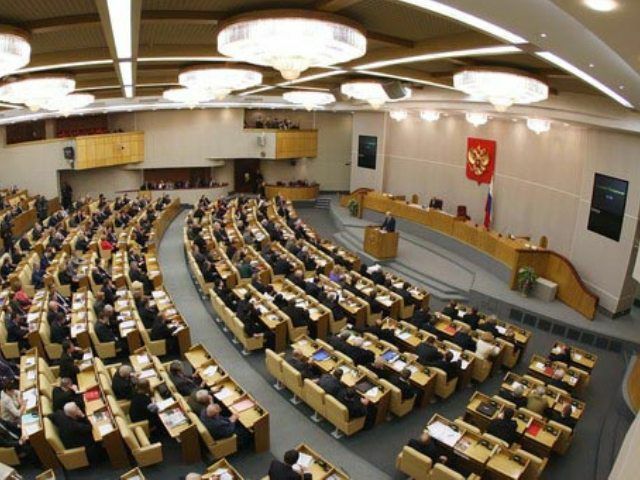 Committee on Foreign Affairs held parliamentary hearings on "Priorities for Russia's relations with the countries of Latin America and the Caribbean." The hearing was attended by MPs, representatives of ministries and departments, state corporations, diplomats. Opening the hearing, the First Deputy Chairman of the State Duma Ivan Melnikov said that over the past 10 years much has changed. "It is no question of a unipolar world, - he explained. - But the emerging multipolarity, admittedly, has not brought greater stability. " According to I. Melnikova in international relations there was "a certain turbulence" inherent in any transition. "First of all, this is due to aggressive efforts to the U.S. and its allies by any means to prevent the global regulation by other forces - he said. - In addition, the background of the financial and economic crisis that has hit especially hard in Europe, the number of active participants in world politics. Some regions of the world not only built up its political and economic potential, but also interfered with confidence in those areas that are traditionally considered to be West-oriented. One of these regions has become Latin America. A number of countries of the region have adopted innovative model of development. " According to I.Melnikova, Latin America finally ceased to be perceived as a "backyard" of the United States and has repeatedly demonstrated its independence by criticizing the NATO bombing of Yugoslavia, the aggression in Iraq, in response to events in the Middle East and North Africa. The positions of Russia and the countries of Latin America on many issues are the same. It is a common sight on the strict following of international law, the conviction of double standards, strengthening the UN as a leading research institute, designed to solve the problems of war and peace, nuclear non-proliferation. The Chairman of the Committee on Foreign Affairs Alexei Pushkov said that in the XXI century in an increasingly competitive environment, Russia can not afford to be a regional power and will seek to work not only with its immediate neighbors, but also with more distant regions, such as Latin America. First Deputy Chairman of the Committee on Economic Policy, Entrepreneurship and Innovation Development Mikhail Emelyanov praised the potential of Russia's cooperation with Latin American countries, and called for the development of inter-parliamentary relations. Deputy Foreign Minister Sergei Ryabkov said that Russia's relations with the countries of Latin America are not overwhelmed by the historical conflict. The relations with five countries - Brazil, Venezuela, Argentina, Cuba and Ecuador are at the level of strategic partnership. "We have in the coming years to complete the job of turning the entire region into a zone of visa-free travel for citizens of our countries," - said the deputy minister. Deputy Economic Development Minister Alexei Likhachev in the priority areas of cooperation named energy, space technology, aviation and automotive. Director of the Institute of Latin American of the Russian Academy of Sciences Vladimir Davydov called for strengthening of cultural ties that were most "affected" in the 90's.